Subtle natural flavor and fragrance blends soothe and smooth lips, and they can be used to refresh dry skin anywhere on the body. They also sport the antioxidant powers of Seabuckthorn Berry and Rose Hip Extracts, as well as an organic Aloe Vera Extract for added dry weather soothing. This lasts about 6 hours on my lips before it fades. 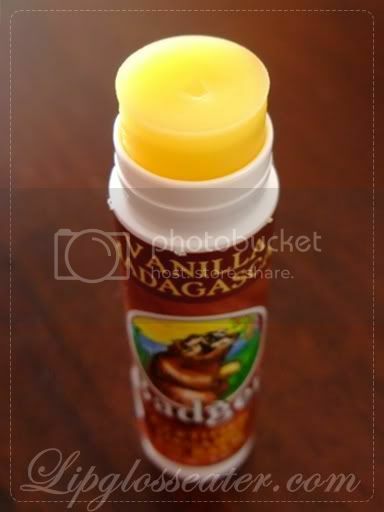 This lip balm is priced at US$3 each and is available at their website. 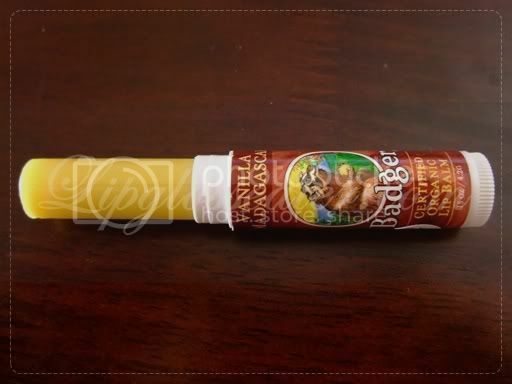 There are a few distributors selling badger products but do call before going because not all stores carry this lip balm. This item is sent to yours truly by Supersmoocher.com for review. Please read my disclaimer for the nitty gritty of product reviews for sponsored products and affiliate programs. 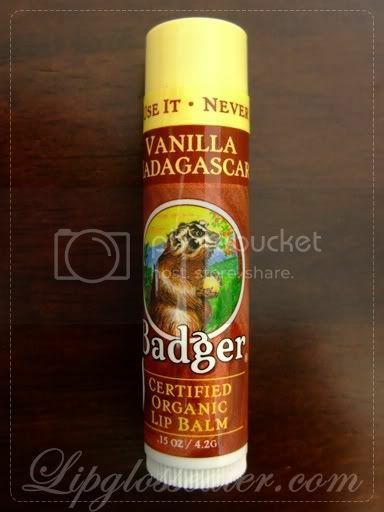 I haven't tried Badger lip balm for now, looks promising! Jenn, thank you so much for your lovely comment, it makes me feel happy that someone like you would say that! LOVE YOU dear! Happy CNY! Awww Nikki!! Don't say that! You're amazing in every single way!! Thanks for being an inspiration to me!! :D I love you tooo!!! They do have it in kl. Isetan klcc stocks them.